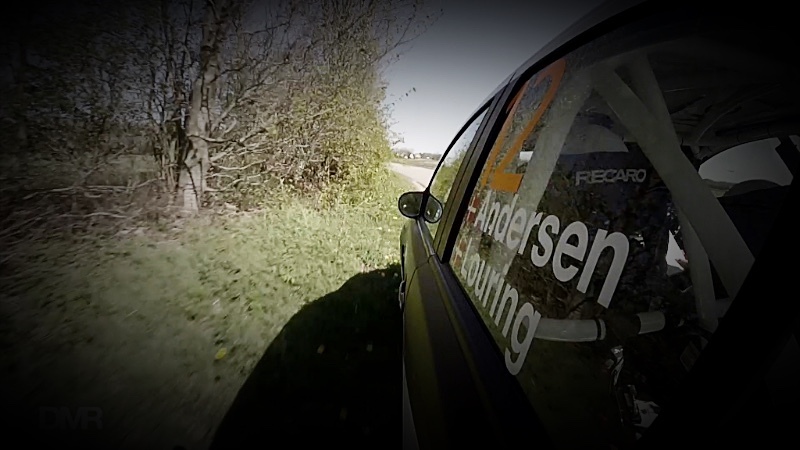 Sammendrag fra Tour European Rally. 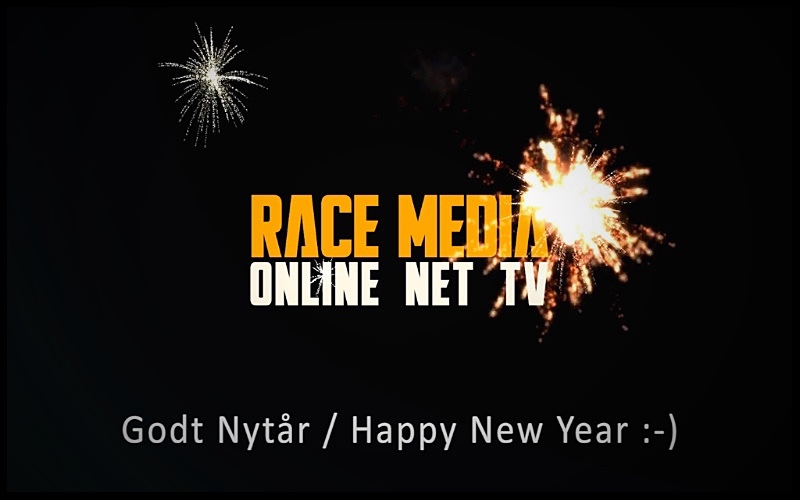 Du får også de første programmer fra RALLY 2014 sæsonen. 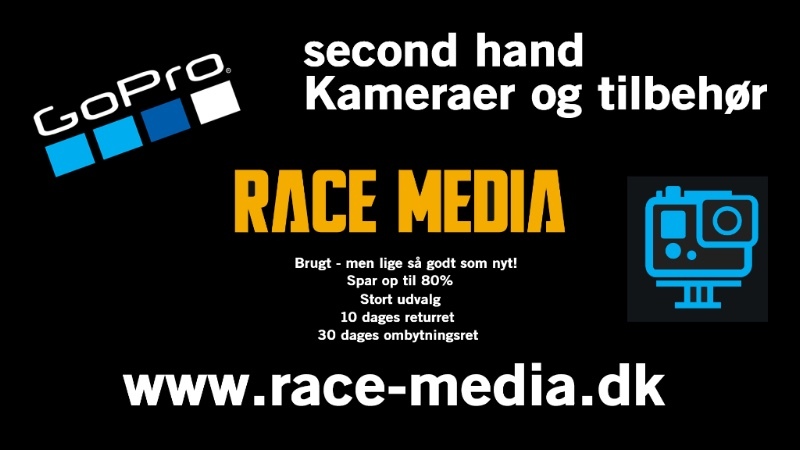 Rally Grand Prix, samt RÅBÅND fra DM-1. 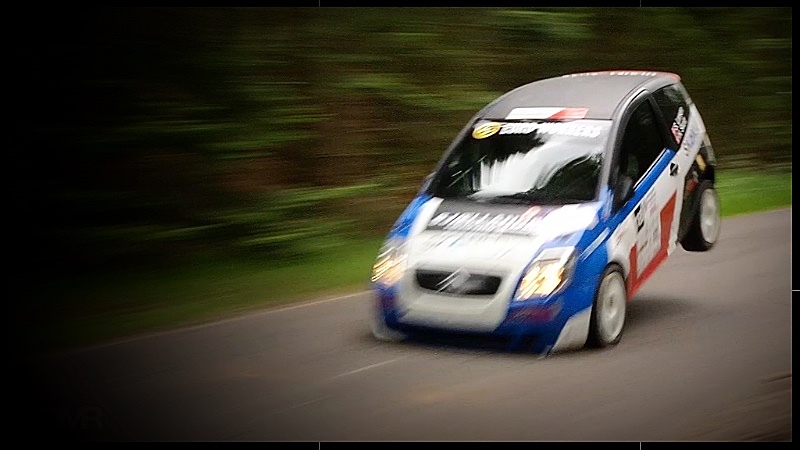 Program 2 DM-2 Rally Læborg Autohandel samt RÅBÅND. 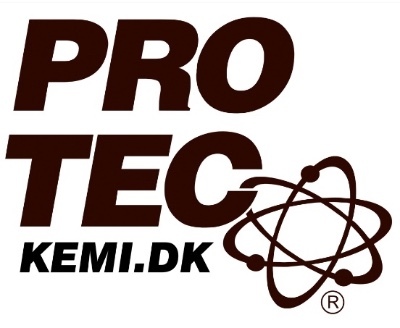 Program 3 DM-3 Ecotech Rally Himmerland samt RÅBÅND. 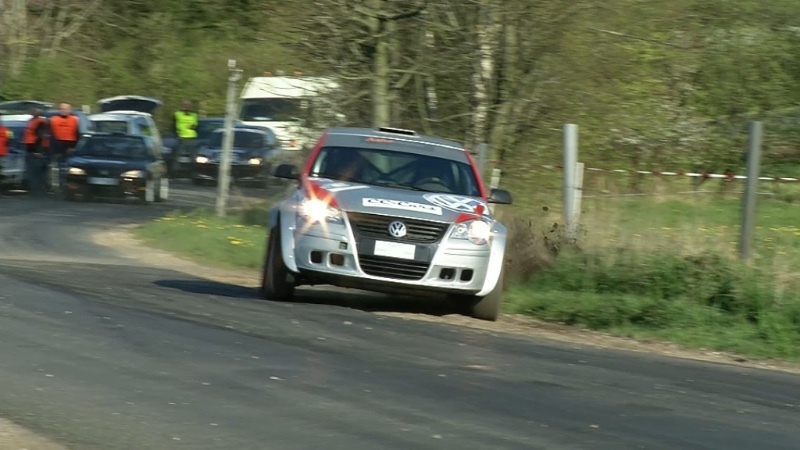 Tvilum Rallyshow og RMB Rally Sprint. 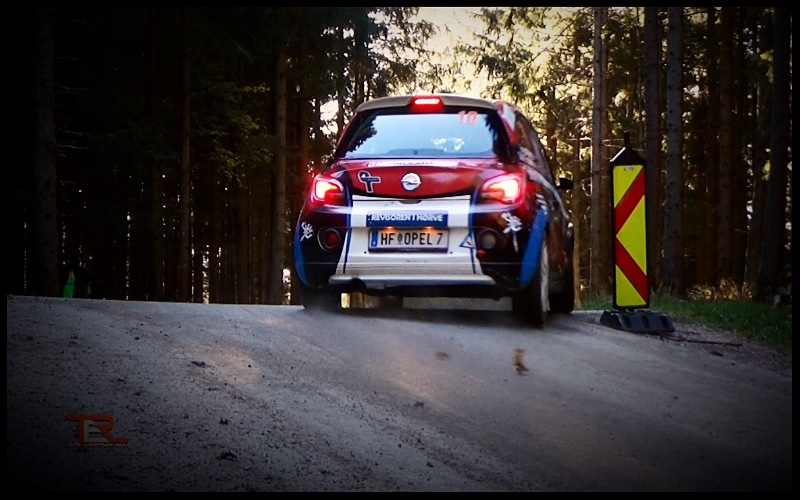 Summary of the Tour European Rally. You also get the first programs from the RALLY 2014 season. 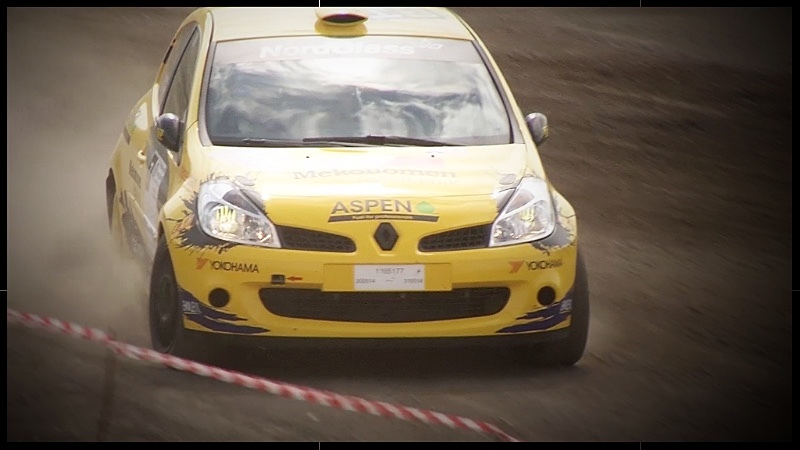 Rally Grand Prix, and unedited from DM-1. Program 2 DM-2 Rally Læborg Autohandel and unedited. Program 3 DM-3 Ecotech Rally Himmerland and unedited. 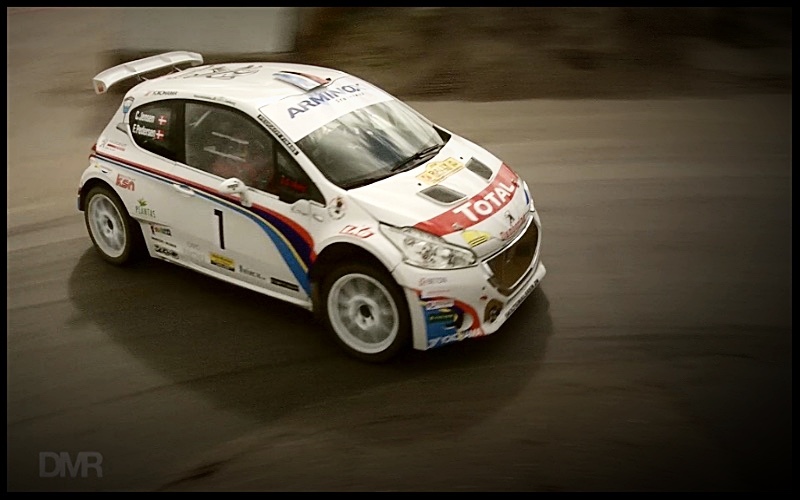 Doubtful Rallyshow and RMB Rally Sprint.